We help local businesses succeed and thrive in an economy that is increasingly challenging to attract and keep local business! The Internet has brought many opportunities for business. But it has also brought more competition for local businesses. Small, local businesses are now competing in a global marketplace where it’s just as easy to order merchandise from China as it is to drive down the road to a local business. Is your business ready to take on this challenge? 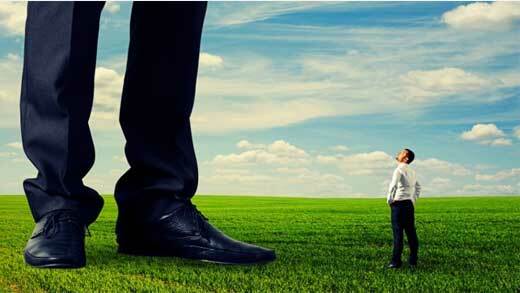 It is possible for small, local businesses to compete with large web-based businesses. The Internet has leveled that playing field, but most businesses don’t know how, are too intimidated to try, or worse, don’t think Internet competition is relevant to their business. It is not enough to have satisfied customers. In order to survive in today’s business environment a small business must have loyal customers. A loyal customer is certainly a satisfied customer, but a satisfied customer is not necessarily loyal. Studies show that more than half of satisfied customers will buy somewhere else the next time they purchase. Marketing is everything! It includes your location, how your building looks, how you treat your customers, your prices, customer experience vs. expectations, etc. Advertising is the component of marketing that engages with your customers and prospective customers. Most advertising is pathetically ineffective because advertisers do not focus on creating loyal customers. Consequently, they’re constantly fighting to coerce prospects into buying from them instead of their competitors. Why should someone buy from you? Should they buy from you simply because you’re local? No! They can probably get it faster and cheaper from the Internet. And let’s face reality; customers care more about getting what they need from a place they feel good about than shopping local. 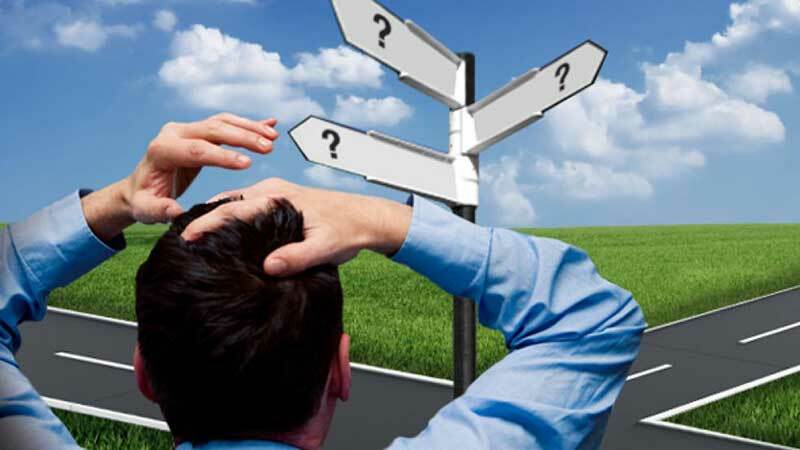 If the battle seems hopeless, perhaps it’s because you’re asking and answering the wrong questions. You can be successful. You can create and keep loyal customers. 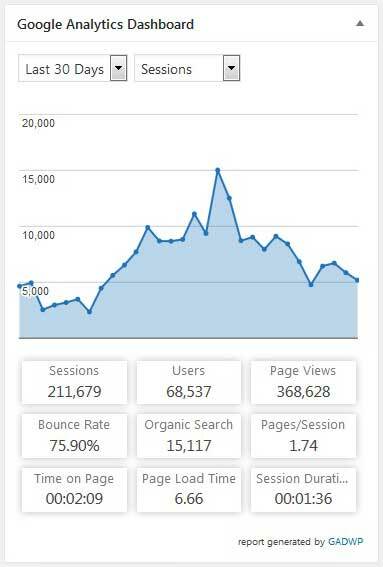 GilaValleyCentral.net has more than 60,000 unique visitors each month with more than 350,000 page views. Putting your advertising message in front of this audience, however, is only one element in designing a highly successful advertising campaign. 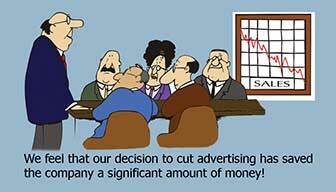 Let us help you get the most out of your advertising budget.